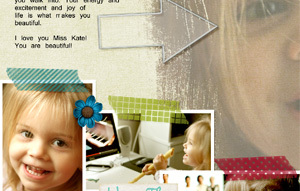 A few days ago, one of my friends confided that she wanted to learn to digital scrapbook, but she wasn’t sure where to start. She had Photoshop Elements, and she had read a lot of tutorials; she had a file of pictures she wanted to scrap, but she still felt overwhelmed. I thought a basic “This is what you do to start” tutorial would help her. If you are in the same position, maybe it will help you, too! The first thing you’ll need to decide is what size of layout you want to create. Digital layouts can be any size and shape. 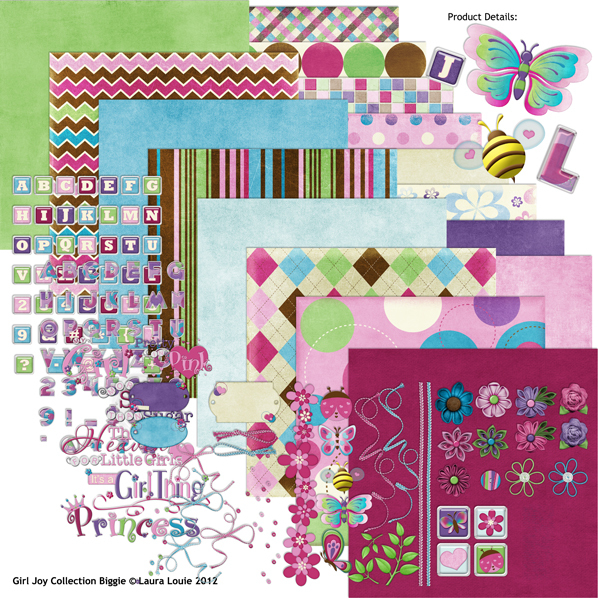 Most scrapbooking products are created with 12×12-inch layouts in mind, but other sizes have their benefits as well. Personally, my favorite size is 8×8 inches. I like the square look, but 12×12-inch albums are just too big for me. They don’t fit on regular bookshelves and my kids can’t flip through them without help; 8×8-inch albums are my preferred size. Since most products are made for 12×12-inch layouts, it is easiest to create a layout that size, and then resize it to 8×8 inches when finished. Making a comeback are the 8.5×11-inch layouts as they gain popularity again. It’s easy to find albums and page protectors for this size. Also, 4×6-inch albums are a lot of fun, especially for shorter albums featuring a vacation or event. 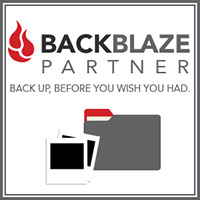 They come together quickly and are inexpensive to print. 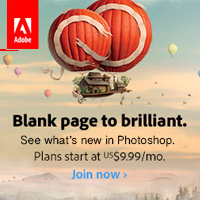 Start by opening Photoshop Elements and create a new document by going to File > New > Blank File. 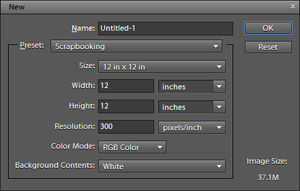 Pay special attention to the Resolution setting: 300 pixels/inch is the standard for printed layouts. A lower resolution setting will be pixelated or blurry. I am starting my layout using 12×12 inches, 300 ppi, RGB for my settings. The next thing you’ll need to do is select some pictures for your layout. In my opinion, scrapbooking is all about the pictures. I usually open up 6–10 pictures in Photoshop Elements for each page. I don’t usually use all of them, but I like to have them open in the Photo Bin just in case. Once I’ve got my pictures open, I start browsing through my scrapbooking supplies. This part is my favorite. I love drooling over all of the beautiful collections. I typically end up using one collection for most of the papers and embellishments, and supplementing with a few pieces from other collections. For this layout, I mostly used papers and embellishments from Girl Joy Collection Biggie by Laura Louie, with a few other embellishments from Life Keeping Collection Biggie by Elisha Barnett. 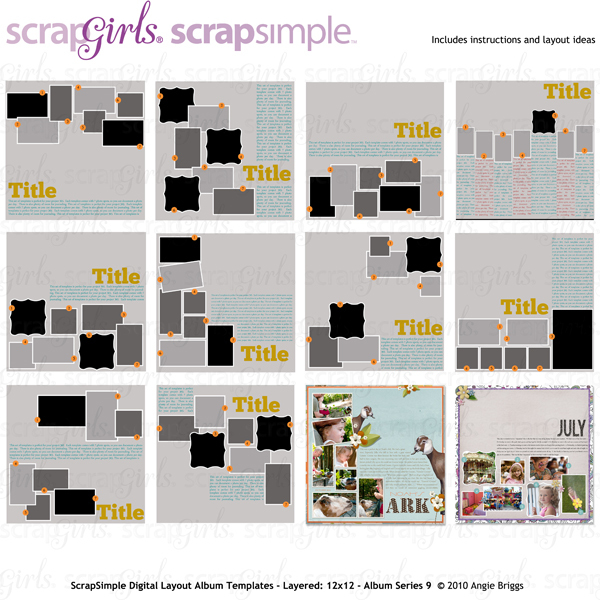 For this layout, I started with a layout template from ScrapSimple Digital Layout Album Templates: Album Series 10 by Angie Briggs, but I didn’t need as many spaces for pictures, so I rearranged things a little bit. Don’t ever hesitate to rearrange or recolor items to suit your needs. The final step in creating any layout is to add drop shadows to any item – photo or embellishment – that you want to look three-dimensional. Photoshop Elements has a preprogramed drop shadow style, but it doesn’t always give realistic results. The shadows are usually too big and bulky-looking, and require a lot of tweaking before they look right. There are several drop shadow styles available in the SG Design Shop that give you a realistic look with one click. Sometimes all of the tutorials and techniques can feel overwhelming if you are just starting out, but when you get right down to it, scrapbooking is just a way of preserving pictures and memories. Everything else is just gravy. So jump in! The best way to learn is to experiment and play around with your software program. 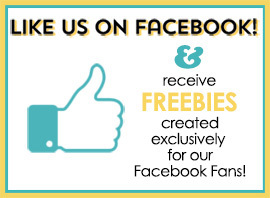 Don’t hesitate to post any questions in the Scrap Girls Forum, and you’ll be creating beautiful pages in no time. I’d love to see your work, so be sure to post in the Scrap Girls Gallery!